Delaney; Heary, Rogers, Crawley, Cahill; Baker, S Byrne, Ndo, Hoolahan; Crowe, J Byrne (Fitzpatrick 68). Ryan; Quigley, Maguire, C Foley, Bell; Dunne (Prenderville 70), Fahey (Flood ht), Caffrey, Donnelly, M Foley; Doyle. Shelbourne booked their place in the eircom League Cup semi-finals with a 2-1 victory over St Patrick's Athletic at Tolka Park. 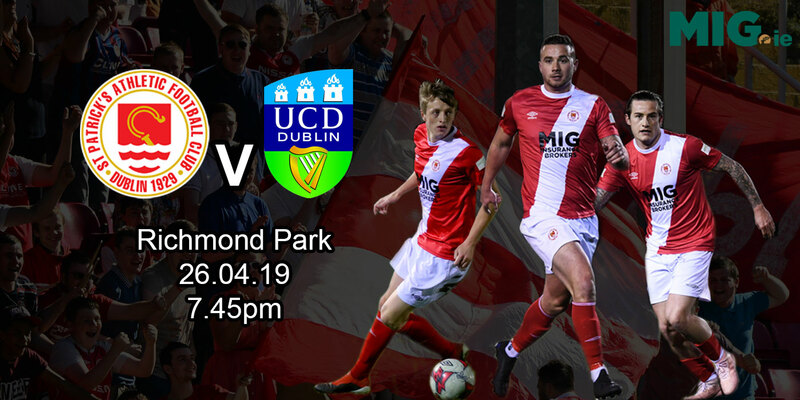 Strikers Glen Crowe and Jason Byrne were Shelbourne's heroes with a goal each early in the first half that looked to have set the home side on their way to victory, although they had to endure a final seven anxious minutes after Robbie Doyle had given St Pats late hope. 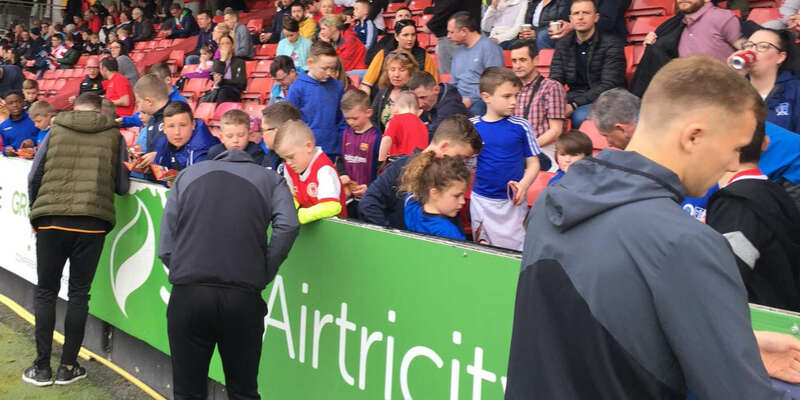 Crowe started the scoring in the ninth minute when his close range shot took a wicked deflection off Darragh Maguire and looped over Barry Ryan and into the St Pats' net. Byrne made it 2-0 in the 27th minute when he curled the ball home from the edge of the area after his initial shot came back off Paul Donnelly. 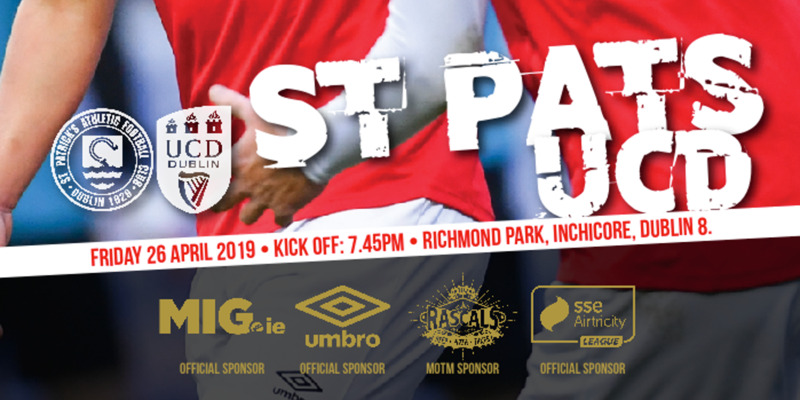 St Pats did press for a goal that would have given them a chance in the second half, but found Shelbourne's defence impossible to breach until seven minutes from the end when Doyle fired home after a long ball had caught out the home side's defence.